Content Weight Net 1/2 Lb. 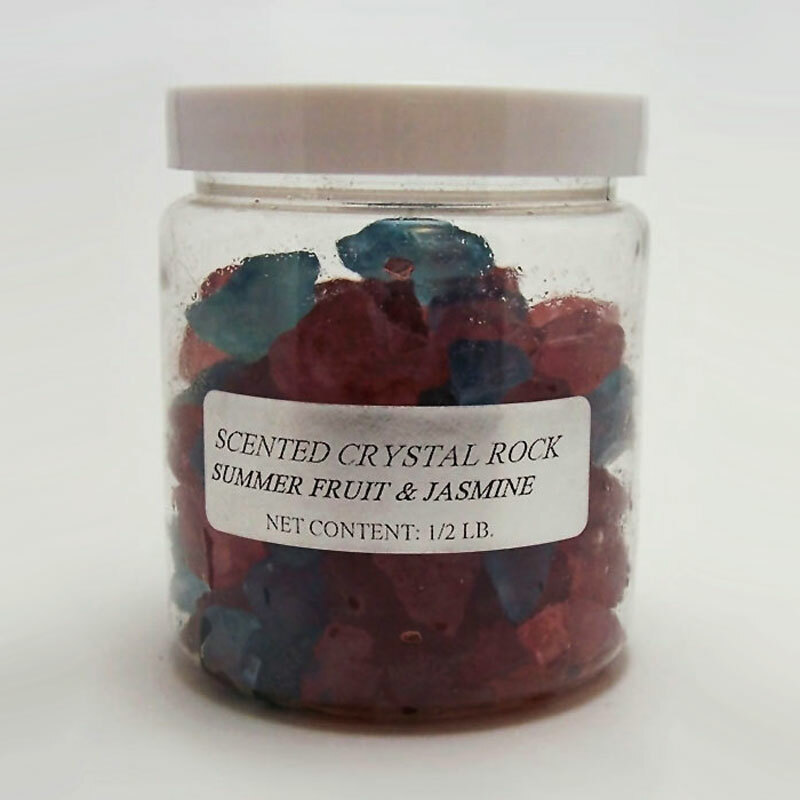 When all the scent evaporates simply place your crystal rocks in a glass jar, plastic container or ziplock bag. Add your fragrance oil, available in our store, and mix. Let it soak for up to 24 hours. The crystal potpourri can be used over and over with this process. The more fragrance oil you use, the stronger the scent.